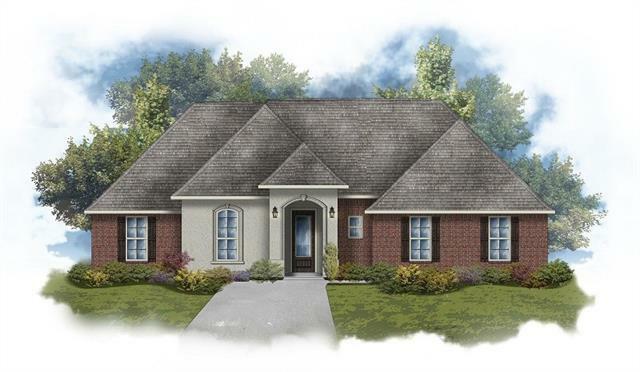 BRAND NEW CONSTRUCTION AND ENERGY SMART HOME! 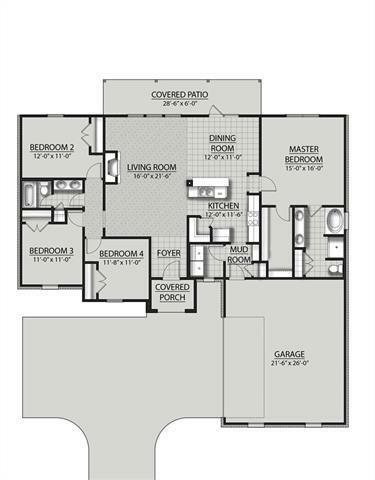 DSLD HOMES' BELLINI III A PLAN OFFERS A 4 BEDROOM, 2 FULL BATH OPEN AND SPLIT FLOOR PLAN. SPECIAL FEATURES INCLUDE: WOOD FLOORS IN LIVING ROOM & HALLWAY, CERAMIC TILE FLOORS IN WET AREAS, 3CM FULL SLAB GRANITE COUNTERTOPS IN KITCHEN & BATHS, BEAUTIFUL MAPLE CABINETS, STAINLESS STEEL APPLIANCES, GAS FIREPLACE, LARGE MASTER CLOSET, GARDEN TUB & SEPARATE SHOWER IN MASTER BATH, MUD ROOM W/BOOT BENCH, TANK-LESS WATER HEATER, COVERED PATIO & MUCH MORE!